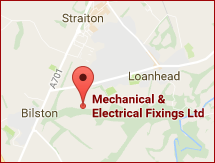 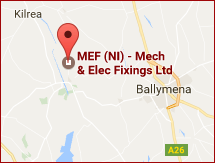 As the name alludes to, MEF are the foremost Supplier of Mechanical & Electrical Fixings in Scotland. 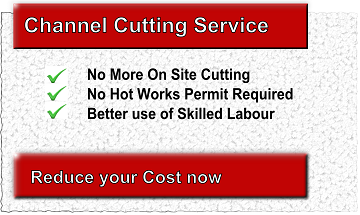 We are at the forefront for Innovation in our Sector and offer the latest in time saving, labour reducing, and cost cutting products. 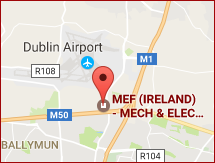 MEF’s product range has developed over the past 20 plus years, to a level which meets our current wide array of different Trades day-to-day requirements. 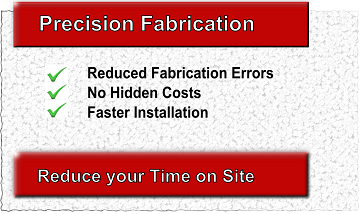 We pride ourselves on our aptitude to source the one-off product that has proved elusive to our Customer.